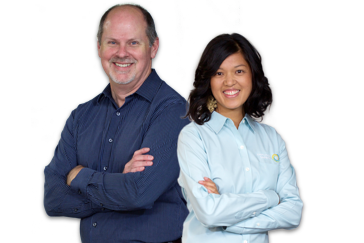 Valley-Walk is a mobile safety cage for up to two people or one person and a light payload. It is specifically designed for basic maintenance of valley gutters such as inspection, cleaning or resealing. 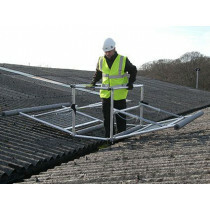 It is manufactured from high-grade aluminium and is lightweight, easily assembled, and adjustable for most roof angles. Safety mesh infill’s and cushioned outriggers provide good visibility and safe weight distribution allowing to be easily carried by one person. When not in use the Valley-Walk can be left in situ on a suitable wind-free roof area. It is available to either allow access for valley gutters, where the outriggers protect users falling through any potentially fragile roof panels. 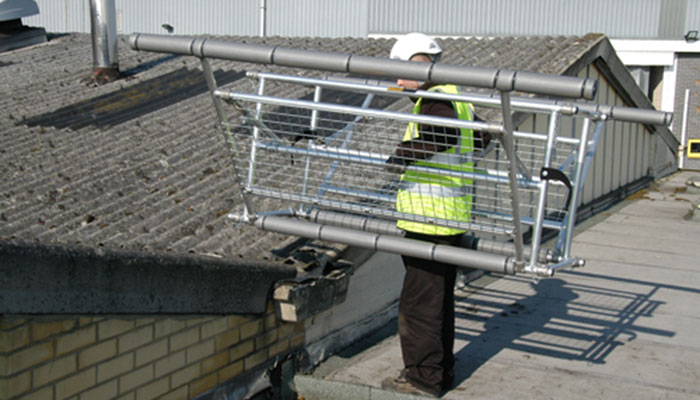 Lightweight mobile cage for one or two persons, specifically designed for light maintenance of valley gutters such as inspection, cleaning or re-sealing.